Red wine has long been implicated in the health benefits and longevity associated with the Mediterranean diet. Given this, Polyphenolics set out to isolate those compounds in red wine that have been implicated in having health-promoting properties, so that we could provide them as a dietary supplement. 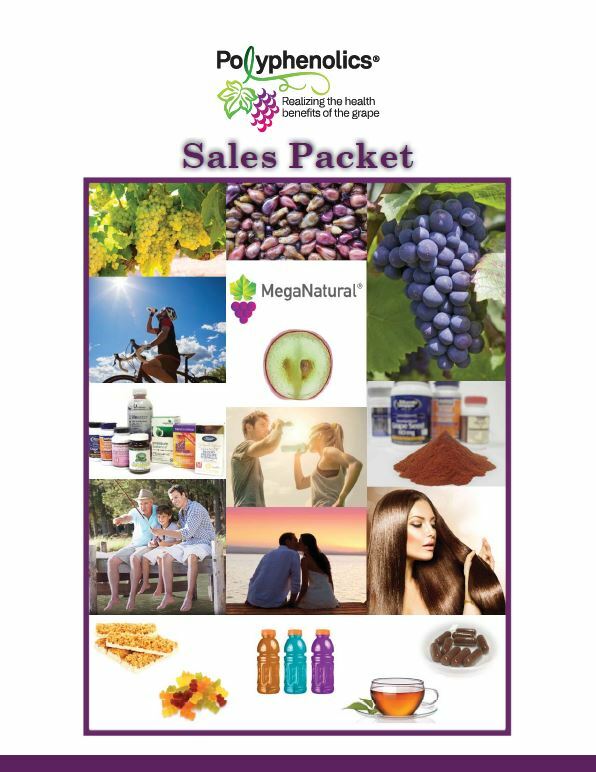 MegaNatural® Red Wine Grape Extract is the result of that project. NutraIngredients-USA Author Hank Schultz caught up with Polyphenolics President James A. Kennedy, Ph.D. during SupplySide West 2017 to discuss the many potential benefits of this full-spectrum standardized extract, which go beyond cardiovascular health. In his article, Schultz explains that red wine is considered the key pillar of the French Paradox, a term describing the observation that despite their penchant for fatty foods, the French have a relatively low incidence of coronary heart disease. While early researchers credited the resveratrol found in red wine for this benefit, we’re now learning that the complex synergies between the dozens of polyphenolic compounds found in red wine may also play important roles. With MegaNatural Red Wine Grape Extract, Polyphenolics is seeking to capture the synergies of the polyphenols found in red wine. “It’s going back to the Mediterranean diet and how red wine is often used,” comments Kennedy. 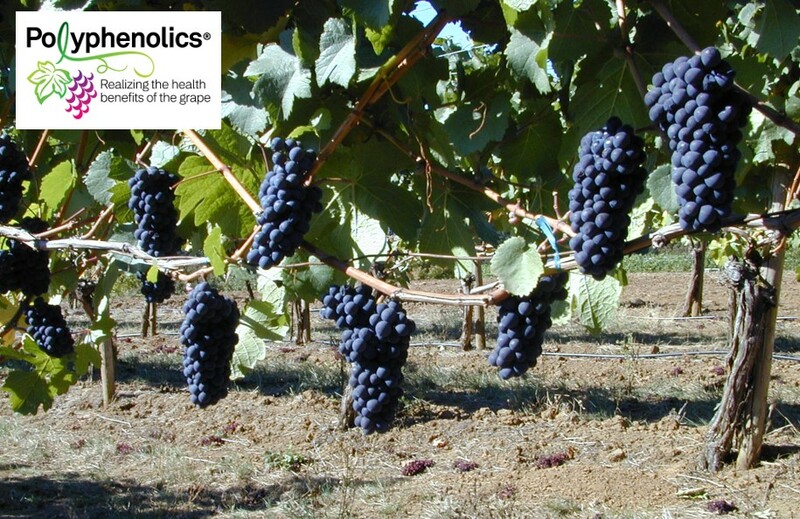 He notes that studies have looked at phenolic classes found in red wine – including proanthocyanidins, anthocyanins and flavonols. And while more research is needed to understand the relationships between these various constituents, Kennedy points out that a full-spectrum extract encompasses the phenolics found in red wine. A 200mg dose of MegaNatural Red Wine Grape Extract is formulated to be equivalent to the phenol levels found in a six-ounce glass of red wine, without the alcohol. Schultz comments that this may appeal to adults who are abstaining from alcohol but who want the potential health benefits of moderate wine drinking. As the food that we eat has long been associated with general health and longevity, MegaNatural Red Wine Grape Extract will also appeal to those who want to ensure that they consistently benefit from the polyphenols found in the Mediterranean diet. 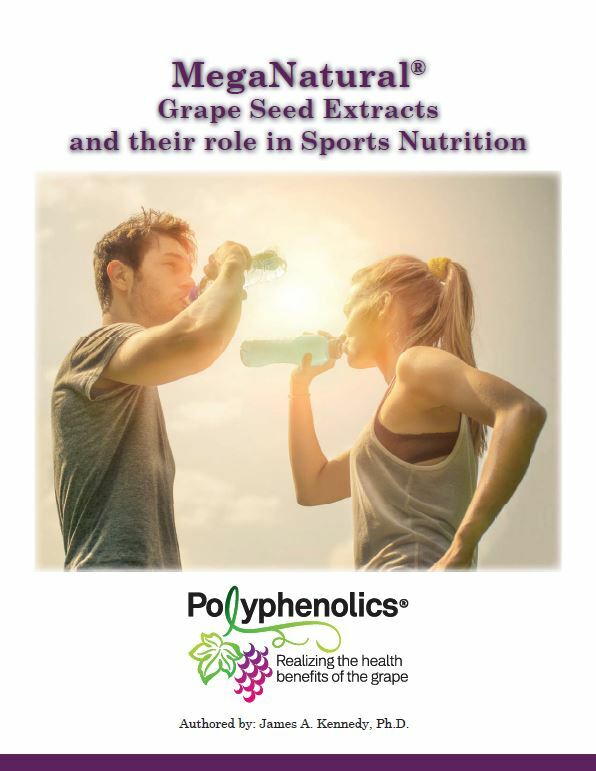 Download the MegaNatural Red Wine Grape Extract white paper to learn more about how red wine’s polyphenols are specifically implicated with a positive role in health.